Not always as Friendly as it Seems! Over the past 40 to 60 years, our relationship with dogs has changed dramatically. It has gone from having a dog who was a pal, who would come home for dinner (when he had finished doing his own doggie things), who would play with us & our kids & have a great time with us (when he was around). It has gone to having animals who cost us enormous amounts of money (to buy & to maintain), who sleep in our homes every night, whom we dress up (or at least, put jackets on in the cold weather) and who cannot go out in public without us. What things have cause this enormous change & what implications do these changes have for people wanting to parent a dog and maintain her or him in the best possible health & happiness? This webinar looks at the enormous changes in the style of dogs, in the way we feed them, in how we relate to them and how we go about buying them. 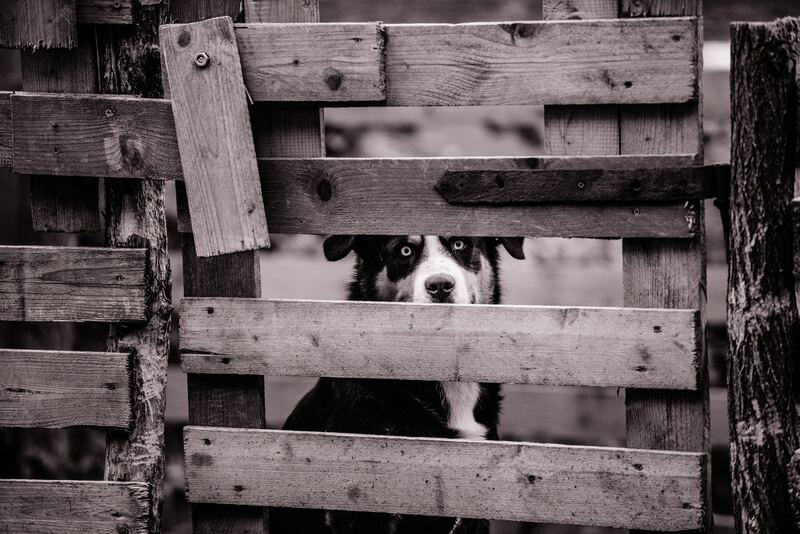 In particular, it looks at the numerous pitfalls in wait for prospective buyers because of the unscrupulous people who pose as sellers or who pose as humane breeders. It also offers practical ideas as to how to navigate the hazards so as to buy only from responsible, caring breeders. To understand how to interview breeders & shelters to ensure you get the best dog or puppy. 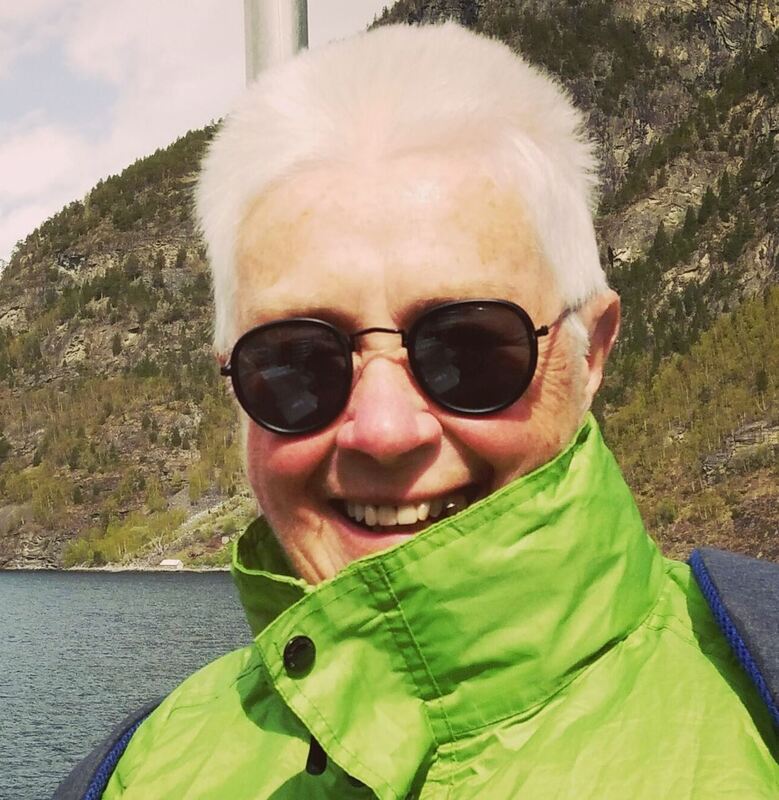 Margaret Gray is on the committee of PPG Australia and is the person responsible for organising our webinars. Margaret also holds a Diploma of Canine Behaviour Science and Technology from the Companion Animal Sciences Institute in Canada (http://casinstitute.com) as well as a Certificate IV in Companion Animal Services from the Delta Society. She is based in the Southern Highlands of NSW where she runs Tails Up Dog Training. Her two Poodles, Saxon & Kuzu, might not run Tails Up but they do run the household. Except when they are learning new things or performing tricks, or running around their own agility for fun setup - all of which they love, they are thought to be amazingly naughty. (She doesn't agree with this assessment.) Margaret has been involved with dog all of her life but became interested in training when she retired from teaching high school students. As well as her dog training qualifications, Margaret has a B.A & a Dip. Ed. both from the University of New England.